Final 4 view homes! 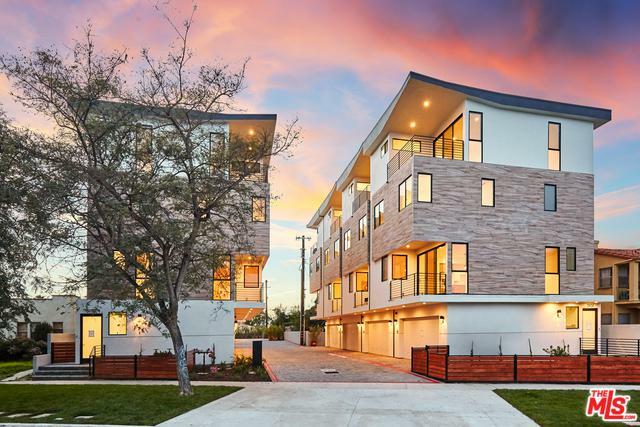 Introducing Mid City 11, a brand new collection of Architectural single-family homes in one of the hottest neighborhoods in Los Angeles! 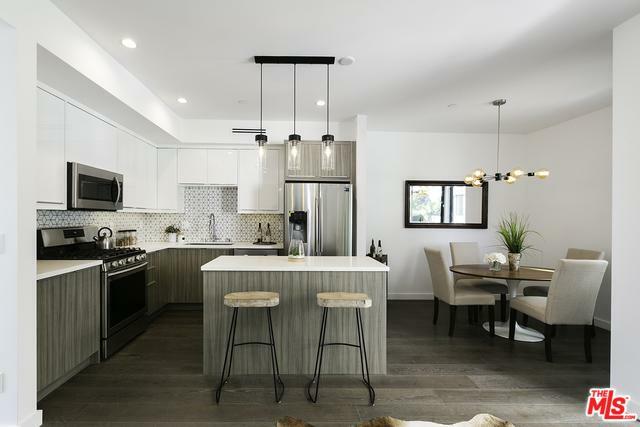 Ranging from 1,762-2,058 sq ft, the entertainer's open layouts feature wood flooring throughout, floor to ceiling windows for abundant natural light, seamless flow to the eat-in kitchen with center island, Stainless Steel appliances, custom cabinetry, dining area, and large outdoor patio. Upstairs find 2 bedrooms, 1 bath, a huge laundry room, and additional storage closet. On its own level is the private, spacious Master Suites with 2 walk-in closets, dual sink vanities, large rainfall showers w/built-in bench and private patios with mesmerizing views - Private 2-car attached garages with direct entry, car charger ready & multi-zone HVAC systems. 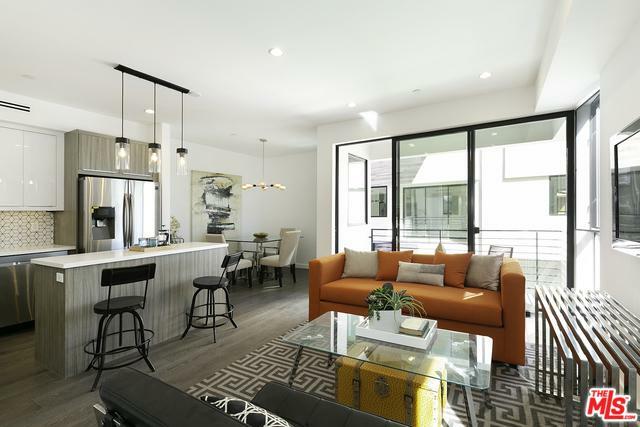 So convenient you can ride a Bird Scooter in minutes to Culver City Arts District and also close to Beverly Hills, Downtown LA and the 10 Fwy! Welcome home! 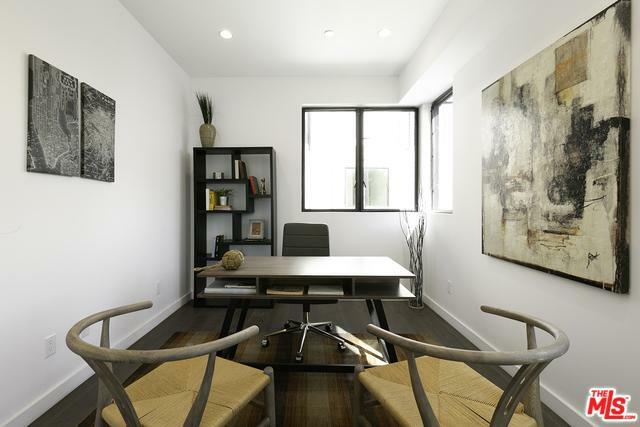 Listing provided courtesy of Grant Linscott of Keller Williams Realty Los Feliz.